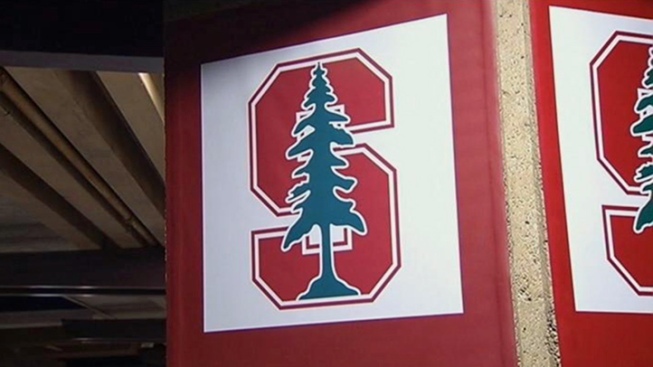 Sexual assaults at Stanford have been brought to the forefront after an undergraduate student survey revealed that nearly one-third of women at the university experienced some kind of sexual misconduct during their years at the school. More than 60 percent of undergraduates took the survey. Michelle Dauber, a Stanford law professor, thinks the assault rate is even higher. "It's actually 43 percent of women, so nearly half of undergraduate women during their four years at Stanford experience some form of serious sexual misconduct," Dauber said. The 2015 Campus Climate Survey was given to students in the spring as a way to get an honest assessment on safety at the school. In addition to the high percentage of sexual misconduct reported in the survey, 64 percent of women said if they were assaulted, they did not believe the university would take their report seriously. Dauber said other schools are also facing problems with sexual assault. "If you look at the comparable numbers for our peer schools, Harvard and Yale, it's also about half of undergraduate women experiencing some sort of sexual misconduct during their undergraduate years," Dauber said. The university challenged the definitions of sexual assault used in the survey and e-mailed students a letter that confirmed sexual assaults on campus were a problem, saying "We have made a great deal of progress at Stanford over the last several years, but the task force report confirms that there is more still to do." Dauber said it starts with reporting the assault and having it taken seriously. "Is anyone being deterred?" Dauber said. "The conduct isn't being deterred and there's not much point in reporting it."